1) Speak to the Counselor of the Day (COD): Everyday one of the Counselors is the designated COD. 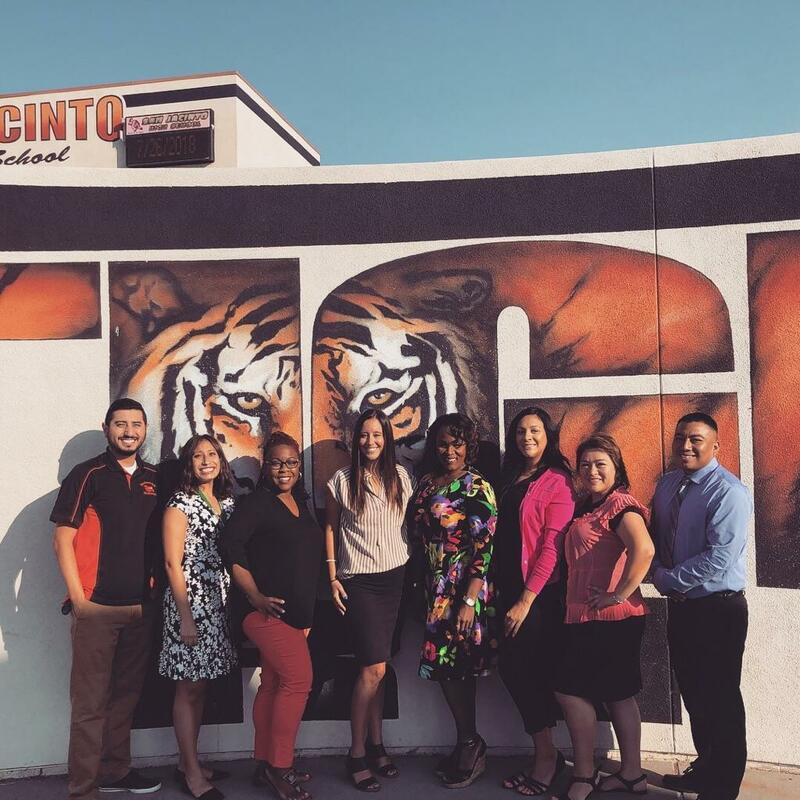 This Counselor is available in the Tiger's Den/Counseling Office before school, during lunch, and after school. 2) Email or call your/the assigned Counselor directly. Please see the Counselor Contact Information page below to obtain phone numbers and email addresses. You can also speak to Ms. Jessica Meraz, the Counseling Clerk, to help you figure out which Counselor to contact. 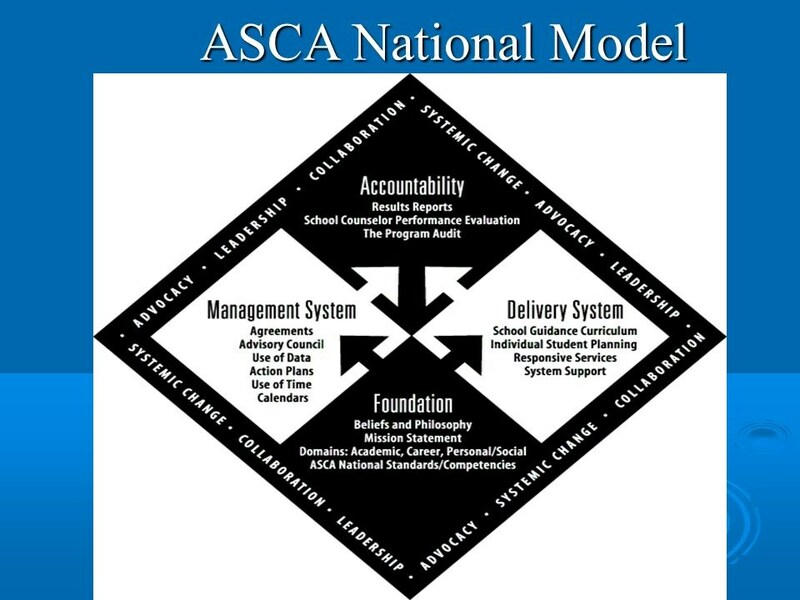 National Model in order to implement our Counseling Program. College Career: Make It Happen! The students at San Jacinto High School are high-achieving learners who graduate high school prepared for college and career aspirations. All students attain 21st century skills, career, and college readiness through the rigorous curriculum and high-quality opportunities provided by partnerships with the community, family, school, and the comprehensive school counseling program. Students and graduates challenge themselves, explore their own talents, and take pride in them, their school, their community and their country.